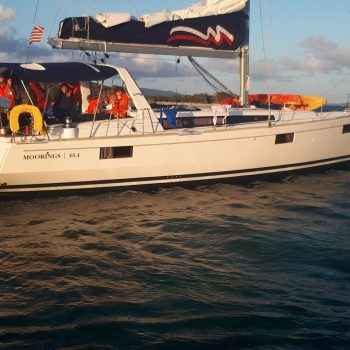 Ungrounding of 48′ vessel ‘Keepin Kool’ from reef on the South Western corner of Little Camanoe British Virgin Islands. 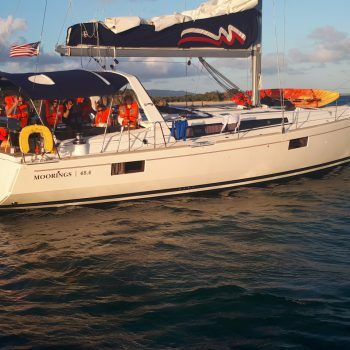 Kevin Rowlette received a call from VISAR (Virgin Islands Search and Rescue) reporting that a 48′ Mono hull was hard aground on a reef near Little Camanoe British Virgin Islands. 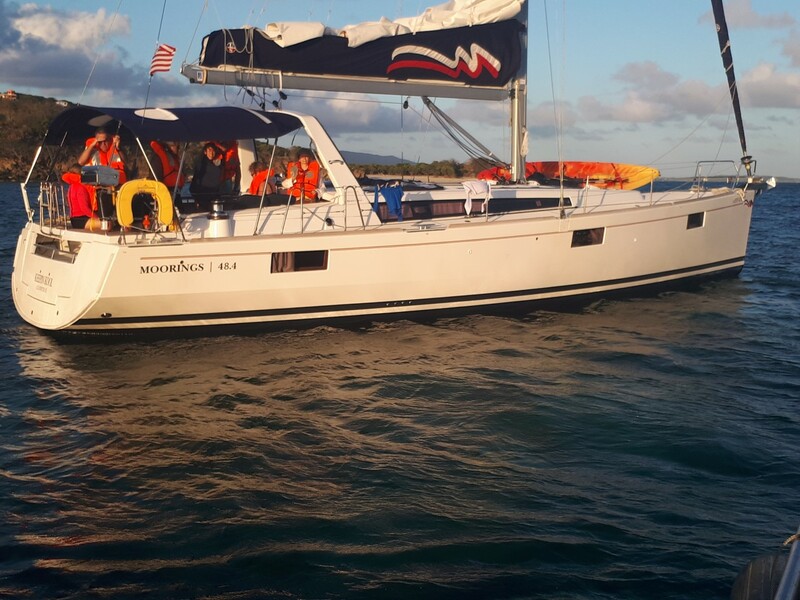 Husky crew departed Nanny Cay marina aboard ‘HUSKY CHASE’. Husky arrived on the scene and found the vessel to be hard aground. A towing rope was attached to the bow of the vessel and a steady pull was made to rotate the vessel into deeper water. The vessel gradually became clear of the reef and the bilges were checked for water ingress. The situation was stable. 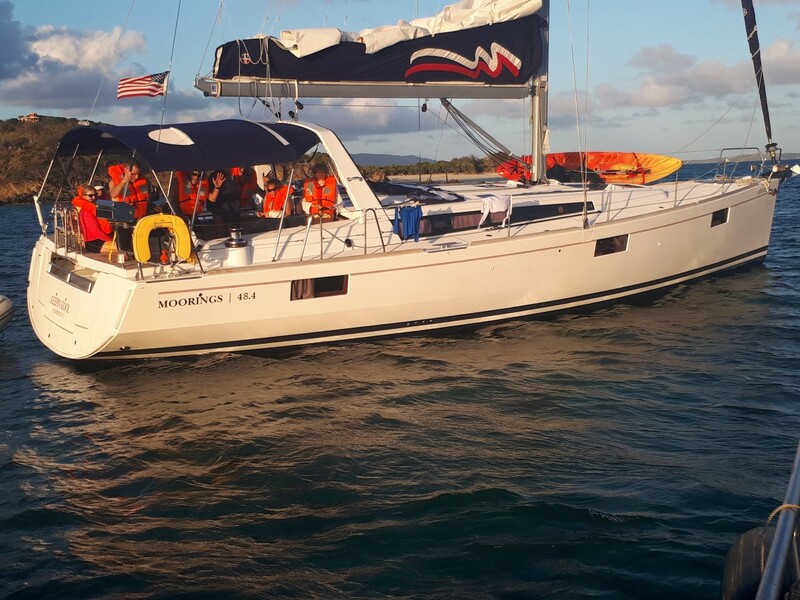 ‘HUSKY CHASE’ continued the tow towards Marina Cay and the vessel was secured on a mooring. 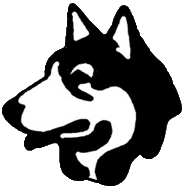 Husky crew returned to base in Nanny Cay marina.